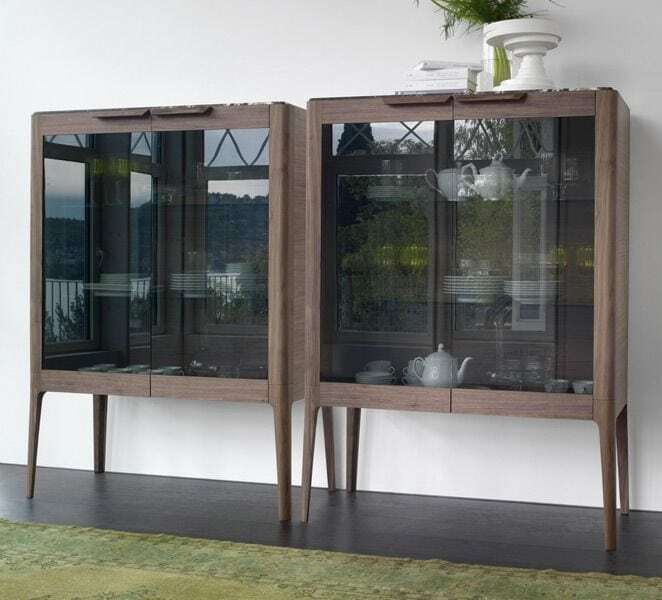 Cabinet in canaletta walnut in your choice of finish, with two glass doors and marble or wooden top. Internal glass shelves. 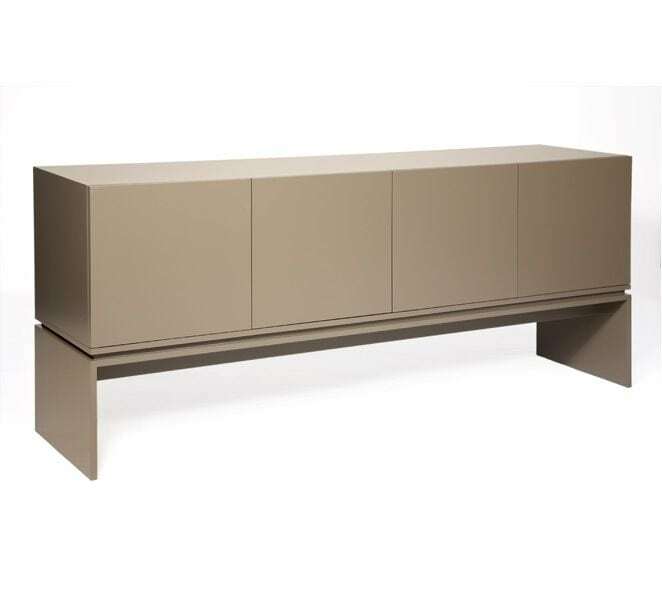 Cabinet in canaletta walnut in your choice of finish, with two glass doors and marble or wooden top. Internal glass shelves. 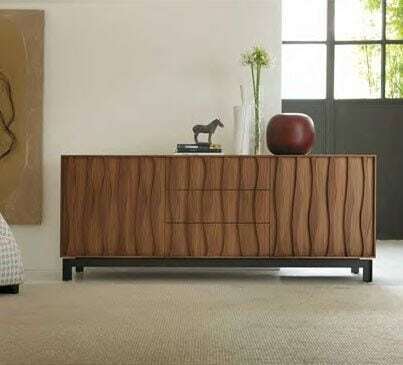 Wood Finish: Canaletta Walnut, Canaletta Walnut Moka Stained or Canaletta Walnut Weng? Stained. Marble Finish: Black Marquinia, Brown Emperador Dark or White Calacatta Gold. Dimensions (WxDxH) 3: 1130x530x1510mm.